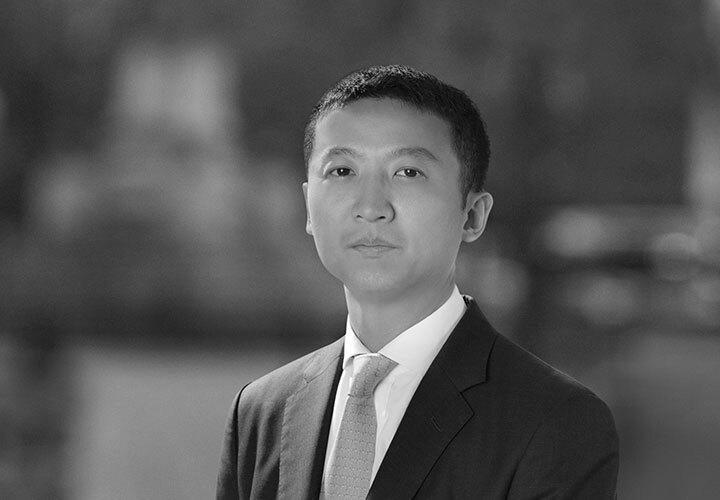 Anthony Wong regularly advises sponsors and fund managers on establishing and structuring private equity funds, hedge funds and other closed-end and open end fund structures. He also advises on regulatory matters relevant to licensing fund managers and securities advisory operations in Hong Kong. He is fluent in both English and Cantonese. 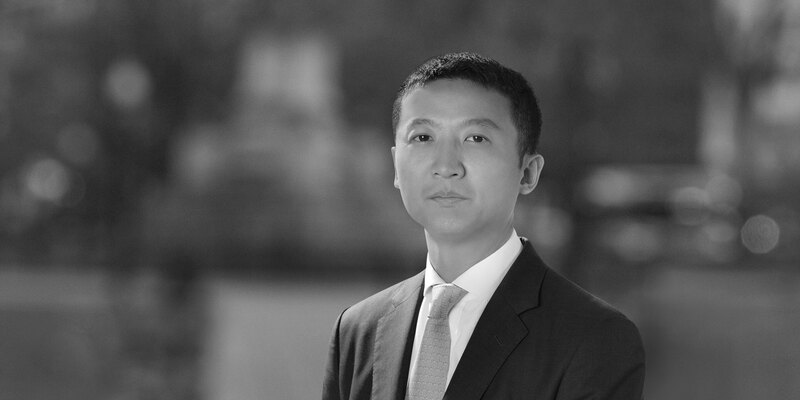 Anthony's experience also includes representing clients on mergers and acquisitions and private equity transactions and advising on Hong Kong securities and corporate law-related matters. Ranked as a leading lawyer by Chambers Global 2016, one of Tony's clients is quoted as saying that he is a "very experienced and technically skilled" partner who "communicates effectively and gives practical solutions." CHAMP Private Equity in the establishment of and offering of interests in CHAMP Buyout III, a A$1.5 billion buyout fund targeting investments primarily in Australia and New Zealand. E Fund Management in the establishment and launch of its long-only strategy and long-short strategy funds in which a global base of investors are targeted. PAG in the establishment of and offering of interests in PAG Asia I LP, a US$2.5 billion buyout fund targeting investments in China and Asia in general. PAG in the establishment of and offering of interests in Pacific Alliance Asia Special Situations Fund, a US$900 million fund targeting special situations investments in Asia.